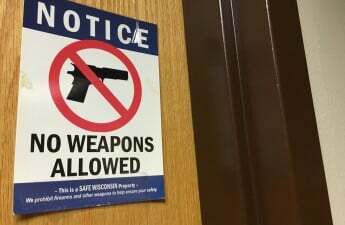 A bill that would allow concealed carry in all University of Wisconsin System campus buildings is expected to be introduced to the state legislature early in the next session, which begins in January. 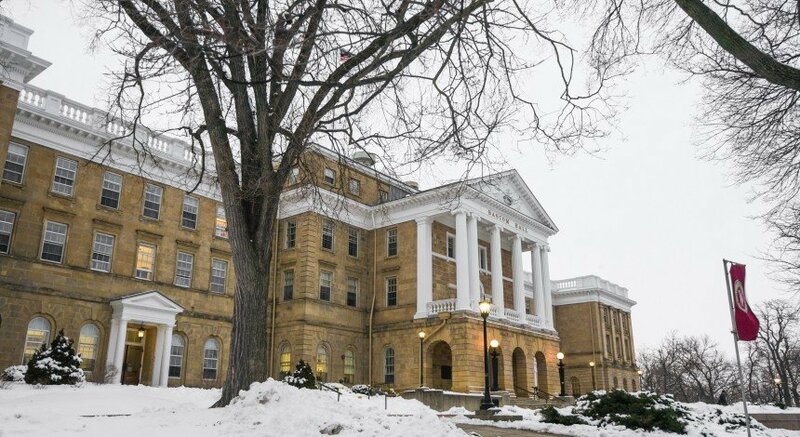 In response, UW released a statement Tuesday morning announcing their opposition to any legislation prohibiting universities from banning firearms on campus. Legislators introduced the bill last session, but it failed to pass. 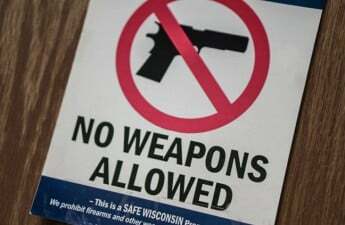 UW’s own statement noted that every UW System police chief signed a letter opposing campus carry legislation when the legislature last considered this legislation. Faculty, staff and students across campus are voicing their concerns as well. 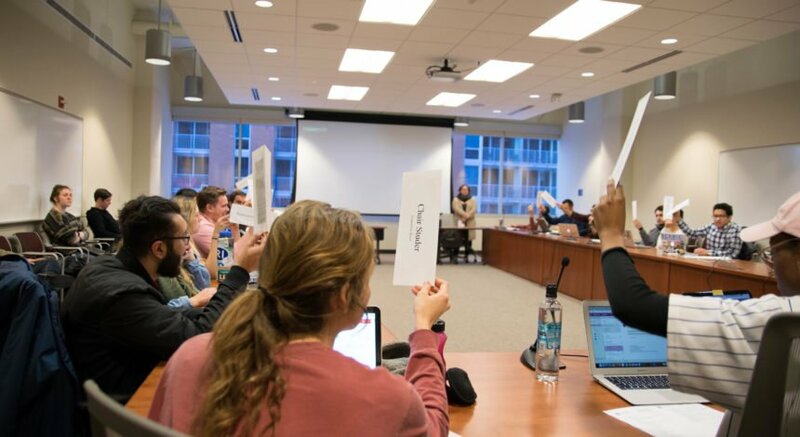 Last week, the Associated Students of Madison Legislative Affairs Committee launched a petition to prevent concealed weapons on campus in hopes of signaling their disapproval of the legislation to state legislators. On Facebook, Associated Students of Madison’s legislative affairs committee designated this Thursday as a Day of Action at UW to oppose the campus carry legislation. 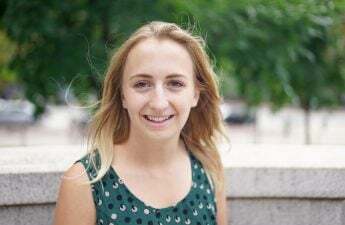 UW’s College Republicans, for one, are open to the idea of conceal and carry on campus, Emelia Rohl, the student organization’s communications director, told The Badger Herald in an email.